Sun Lakes AZ homes for sale. 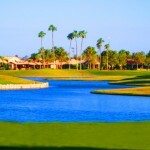 Welcome to Sun Lakes Arizona in the Southeast Valley of Phoenix bordering Chandler. This active adult community is located twenty minutes from major airports and all major freeways. Choose from homes in Sun Lakes Country Club, Cottonwood Country Club, Palo Verde Country Club, Ironwood Country Club or Oakwood Country Club. 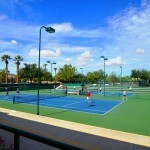 If you are looking for a year round home or a winter vacation get a way Sun Lakes AZ is a great choice. With homes ranging in size from 1000 square feet to over 3,400 square feet you will find plenty of floor plans in single level, two level and villa living. Homes were built from the 1970’s to the newest in Oakwood completed in 2006. When you buy a home in Sun Lakes you are buying more than a home. You are buying a lifestyle. 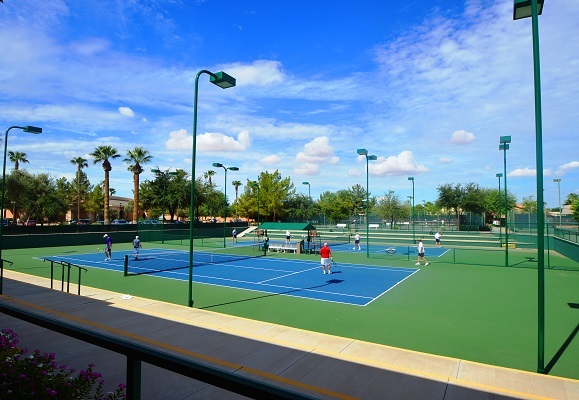 Golf courses, tennis courts, pickle ball, swimming pools, fitness centers, walking paths, lakes, restaurants and theater groups are just a portion of what you will find with the Sun Lakes AZ resort amenities. 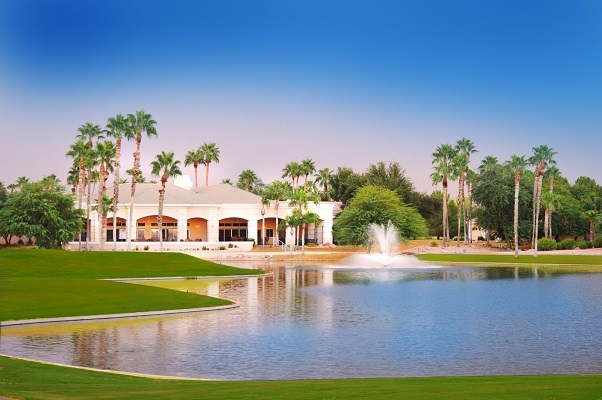 Hiking and biking clubs, card clubs, service organizations, billiards, senior softball and dance groups are all activities that you can enjoy as a homeowner in Sun Lakes. Neighbors are friendly and inviting make meeting new friends easy and fun. People who live in Sun Lakes come from all over the United States and Canada. One client recently told us they have to go back to their summer home to relax with so much to do here in the winter time. 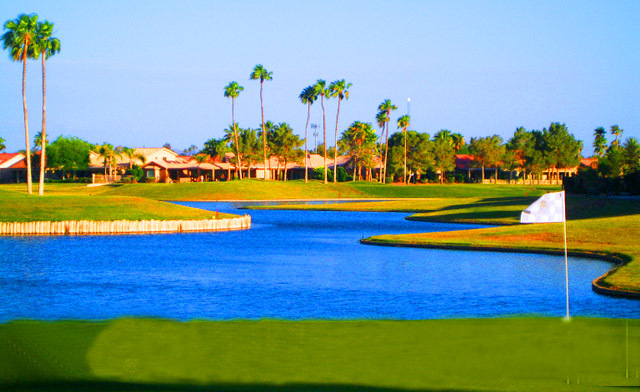 For more information on Sun Lakes AZ Homes for sale call us at 480-440-0849. Or simply fill out this short form and we’ll contact you.